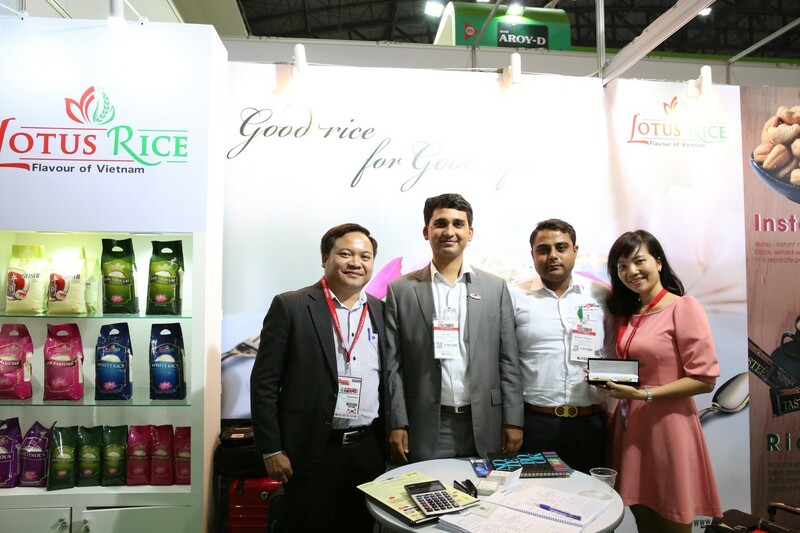 Vietnam FoodExpo 2016 is a regional event, organized according to international standards of ASEAN and plays an important role in connecting respectable firms and business.The event serves as a bridge among the agricultural and food manufactures and distributors and importers/exporters, domestically and internationally. 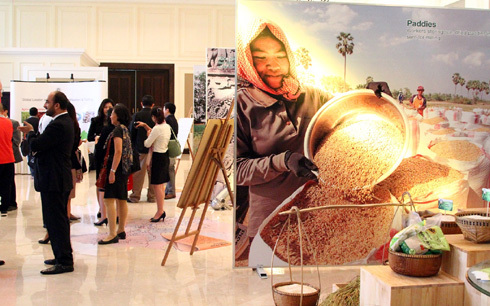 Along with more than 80 representatives of nearly 50 companies, Vietnam is an also an active participant of The Rice Trader. 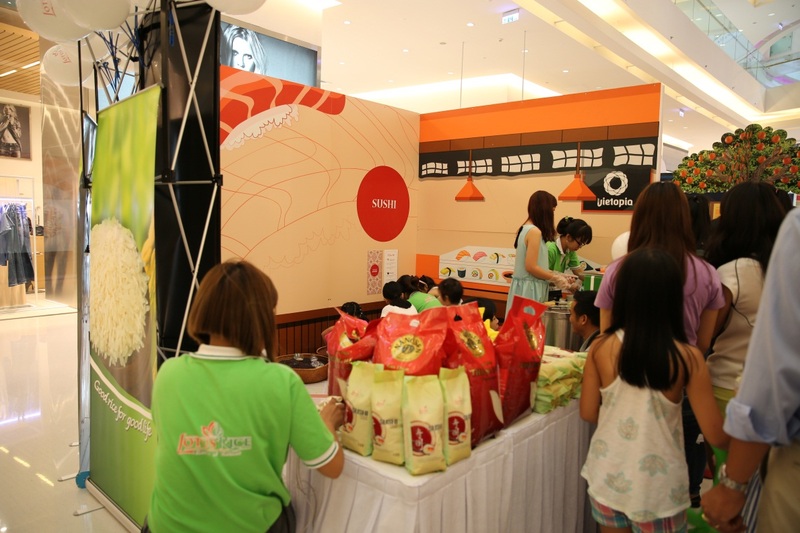 Annually, Lotus Rice takes part in various local events. 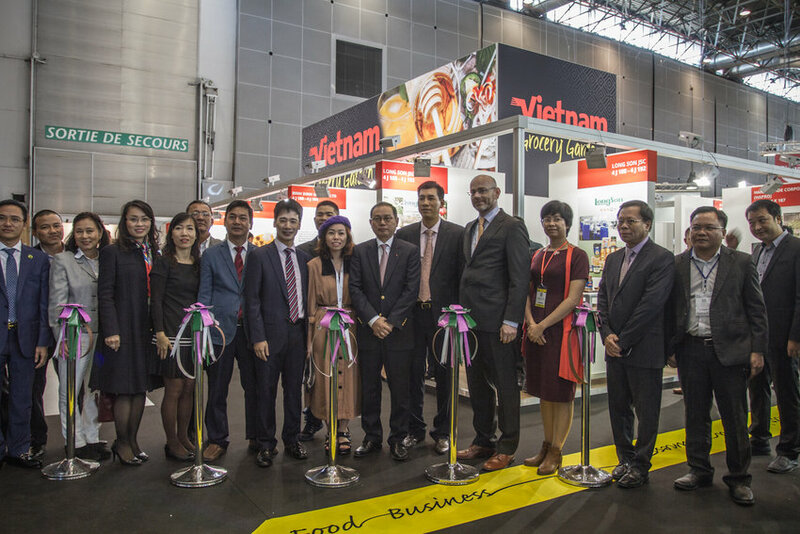 The annual Sial Paris Exhibition at Paris Nord Villepinte, France is one of the most worldwide known and reputable exhibitions of foods and drinks. 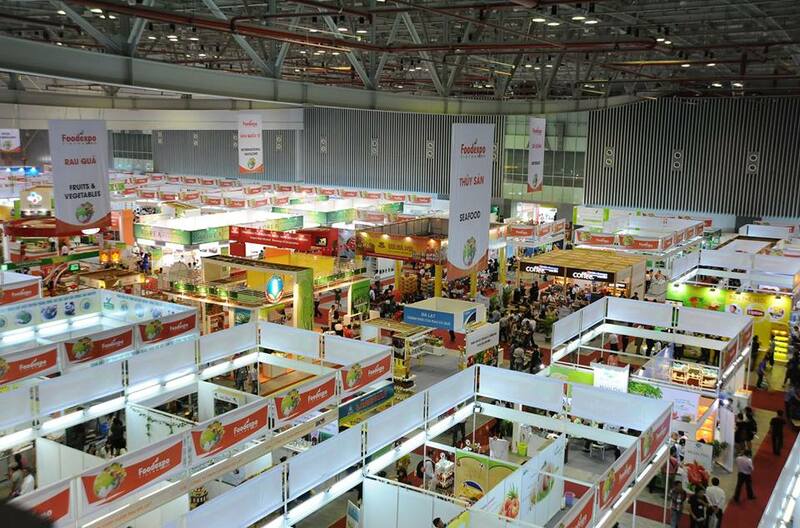 With the total area of 250,000 m, Sial attracts over 6,000 exhibitors from 100 countries and welcome more than 155,000 visitors from 190 countries around the world.